The native app, web app, and hybrid app are some of the terminologies you’re going to come face to face with once you decide to build a mobile app for your business. So, getting to understand what the terms mean and the difference between them is an excellent way of staying abreast of what’s happening in the app development world while also being able to communicate effectively with your developers. In this article, you’re going to learn about the different apps available, and we hope it aid your decision as to what technology to use for your app. Then, what is the difference between a web app and a regular website? The answers to this question may vary, depending on whom you ask. But, everyone agrees that a web app is a website with some functionalities (think about Facebook for example), while a website is maybe just a site that provides information. What differentiates Web Apps from Native and Hybrid apps? Web apps don’t need to be downloaded: web apps, just like traditional sites, load in browsers and they’re not stored on users’ devices. There’s no software library or software development kit (SDK) for the developers’ use. Developing a web app is usually quick and simple as opposed to mobile apps. Native apps are applications that are usually downloaded from the app store. They’re often what comes to mind when you think about the most popular apps on your smartphone. They take up memory space on the device and are accessed through the icons on the mobile device’s home screen. Native apps are developed specifically for one operating system. Both Apple and Google provide app developers with their SDK enabling them to create native apps relatively easily. Then, Android apps are developed for Android devices, iOS apps for Apple products and Windows phones for windows OS. Push notifications are easily integrated into native apps, and they alert users when new contents are available. Native apps can easily tap into the broader functionality of the device like using the camera, compass, and accelerometer. Developers can create native apps that comply with each platform’s conventions, and by that building, something users are familiar with. Unlike web apps or hybrid apps, native apps offer the most reliable, most responsive and fastest user experience. A technology known as “web view” which is a simplified browser is embedded within the hybrid app. It’s this inbuilt browser that enables the app to behave like a native app. However, in essence, it is just a web app. It allows you to build a minimum viable product: You have this idea, but you’re not sure whether people will like it. Then you decide to create an MVP; this is where a hybrid app comes in: with a hybrid app, you are able to test your idea while also watching how people adopt it. 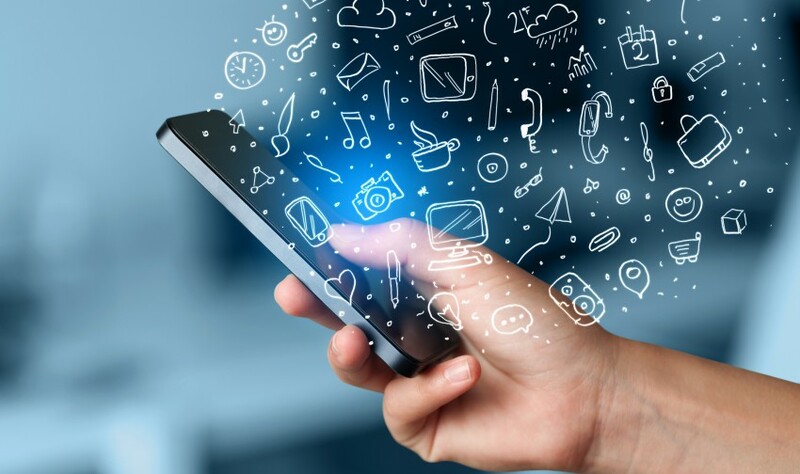 Each of these apps discussed in the article has their advantages and disadvantages; however, deciding on which type of app to develop should be a function of your business’s needs. Planning to build a native app for your business? Build a customized app for any type of business with bobile app builder. Click for more details.